Publication cost is 7 euros per page (issued in accordance with the stated requirements). Translations of articles in English or German is free of charge. 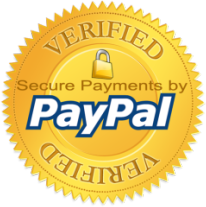 After sending the article and pass the review of the editorial board you will receive a message with the current account and the methods of payment (bank transfer, PayPal). Journal issued once in 3 months. Printed versions are sent within 40 days after the publication date. If you wish to receive additional printed copies of the magazine, you will have to pay cost of shipping. After the release of the magazine we will send you a printed copy of the publication to your mailing address. Shipping cost - 5 euros. I have read the Terms and Conditions (AGBs) and the Data protection regulations and accept it.